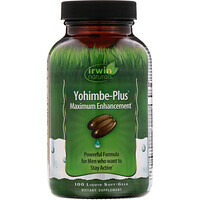 Clinically Dosed Blend of 24 Vitamins & Minerals for the Active Man & Woman. 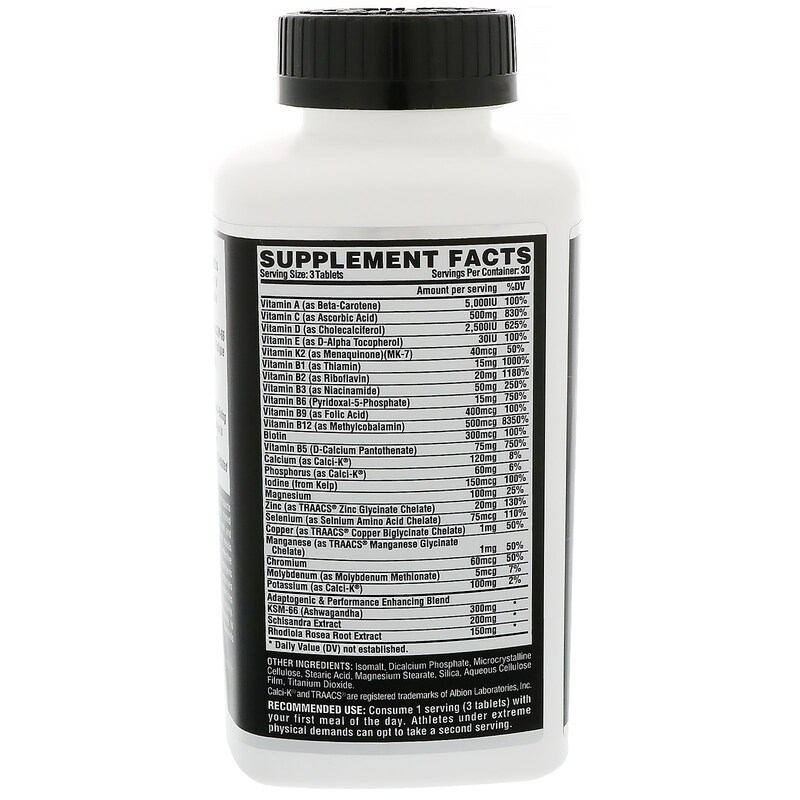 Contains Clinically Proven KSM-66 to Better Adapt to Stress & Fatigue. 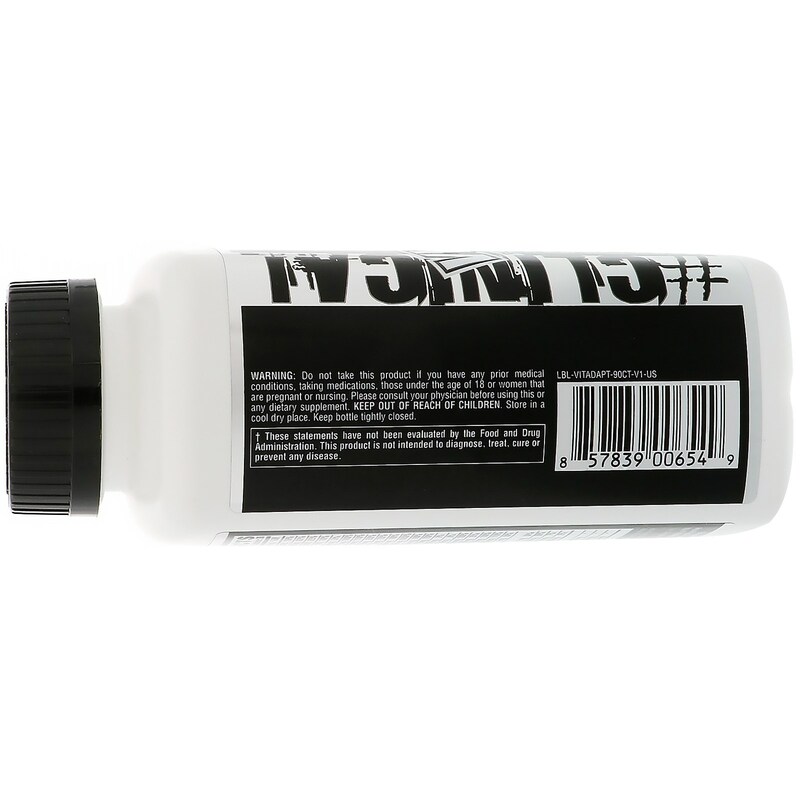 Promotes Optimum Muscle Function & Strength. Helps Improve Recovery, Performance & Overall Well-Being. Complete B-Vitamin Complex to Support Energy Production. Highly Absorbable Albion Chelated Minerals. Vitadap sets a new standard in sports multivitamins. With its clinically dosed formula it takes the guesswork out and perfectly satisfies the physiological needs of athletes. A unique combination of effective doses of vitamins, minerals and adaptogens supports enhanced performance, improves strength and recovery and optimizes muscle function as well as overall vitality. 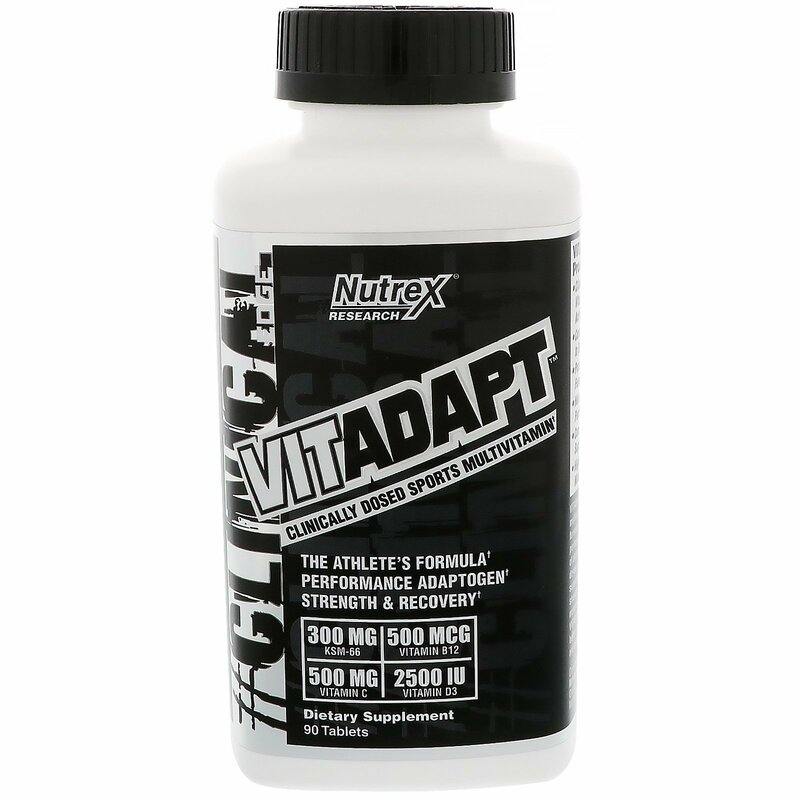 Vitadap primes the athlete's body to better adapt to higher physical demands and become stronger. Consume 1 serving (3 tablets) with your first meal of the day. Athletes under extreme physical demands can opt to take a second serving. Isomalt, dicaclium phosphate, microcrystalline cellulose, stearic acid, magnesium stearate, silica, aqueous cellulose film, titanium dioxide. Do not take this product if you have any prior medical conditions, taking medication, those under the age of 18 or women that are pregnant or nursing. Please consult your physician before using this or any dietary supplement. Keep out of reach of children. Store in a cool dry place. Keep bottle tightly closed.